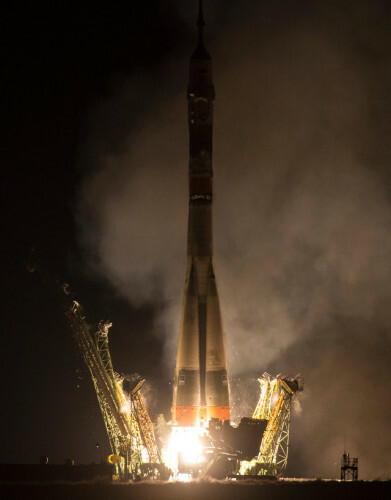 A few hours ago the Soyuz TMA-20M spacecraft was launched from the Baikonur Cosmodrome in Kazakhstan and after about six anx a half hours reached the International Space Station carrying Jeff Williams, Alexey Ovchinin and Oleg Skripochka. The Soyuz used the fast path normally used. 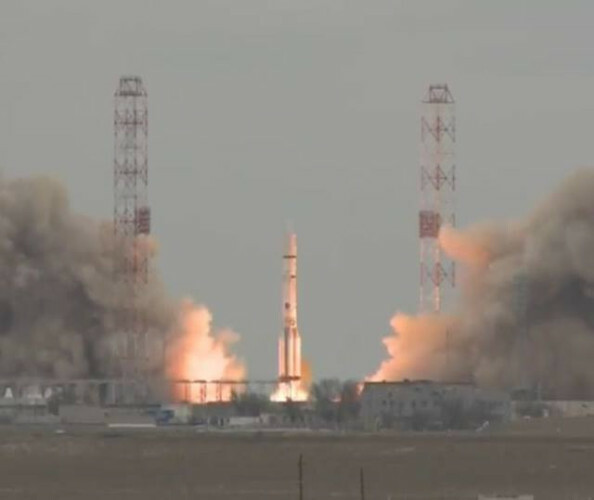 ESA and Roscosmos’ TGO spacecraft and Schiaparelli lander launched atop a Proton-M rocket from the Baikonur Cosmodrome in Kazakhstan. After about 10 minutes, the Breeze M upper stage separated and began the ten and a half hours of maneuvers that will take them out of the Earth’s orbit and en route to the planet Mars. 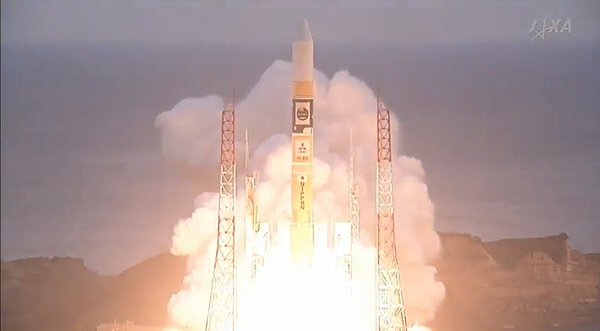 A little while ago the Japanese Astro-H space telescope was launched from the Tanegashima Space Center on a H-IIA rocket. After about fifteen minutes it regularly separated from the rocket’s last stage. 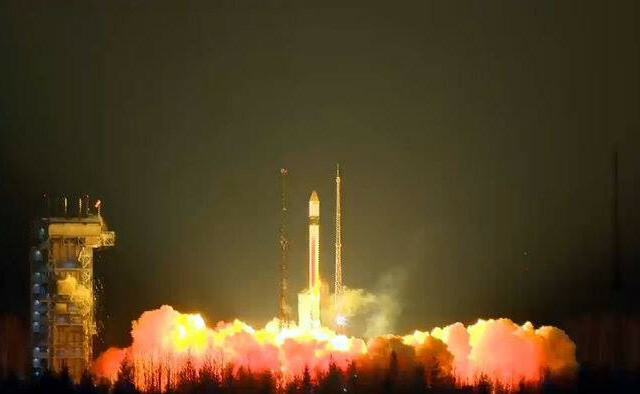 It will reach the low-Earth orbit, where it will be positioned at an altitude of about 575 kilometers (about 357 miles). A few hours ago the Sentinel-3A satellite, part of the GMES / Copernicus program, was launched from the Russian Plesetsk Cosmodrome on a Rockot launch vehicle. After about an hour and a half it separated from the rocket’s last stage, called Breeze KM, it started communicating with the control center and to deploy its solar panels. Its final orbit is Sun-synchronous, which means it will pass over a certain area of ​​the Earth at the same local time, with an altitude of about 815 kilometers (about 506 miles). 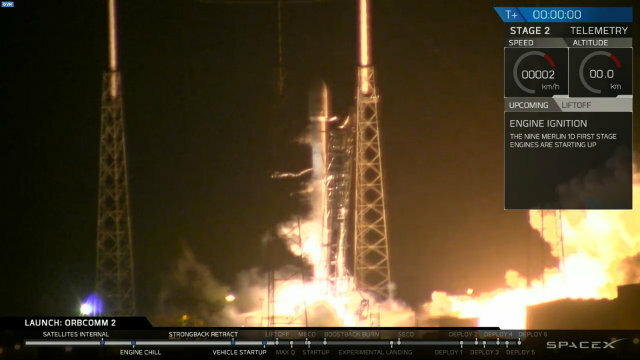 The new version of the SpaceX Falcon 9 rocket was launched from Cape Canaveral in its return to the activity after the June 28, 2015 mishap. It was carrying 11 satellites ORBCOMM, part of the OG2 mission. A secondary objective was the new controlled landing test of the rocket’s first stage, which for the first time had to reach the mainland. The mission was a triumph with the success in the landing and the satellites deployment.